Do your kids have a hard time with organized sports but still want an activity they can have fun with and have a great workout too? The Martial Arts is your answer. Most kids who do not find enthusiasm in sports tend to always find excitement in Martial Arts. At USSD Yorba Linda know your child will have the time of his life in our engaging program. Ever wish you could do something really freaking cool. The Martial Arts is one of the most exciting hobbies anyone can get into. Watch any martial arts movie and you can learn to do the same thing too. Do you like the UFC and the respect the martial arts can bring? Cool, then you will love USSD Yorba Linda Martial Arts. 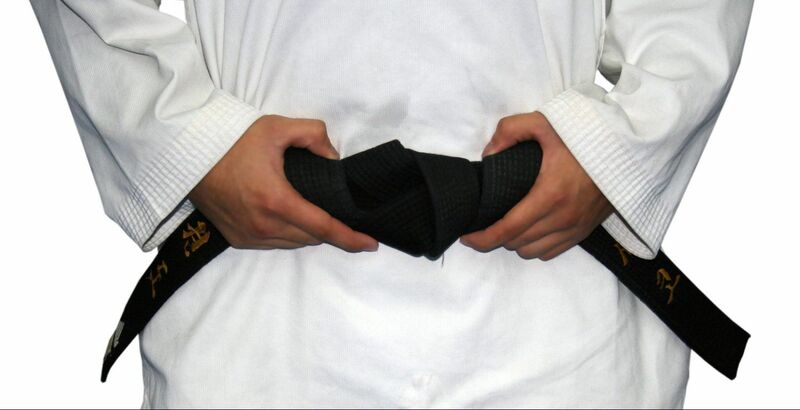 We put the martial artist in you. Our method makes the martial arts accessible to the inexperienced and experienced alike. We customize your training experience to match your needs, challenges, and goals. We pride ourselves on our method and we know that you will enjoy it as well.